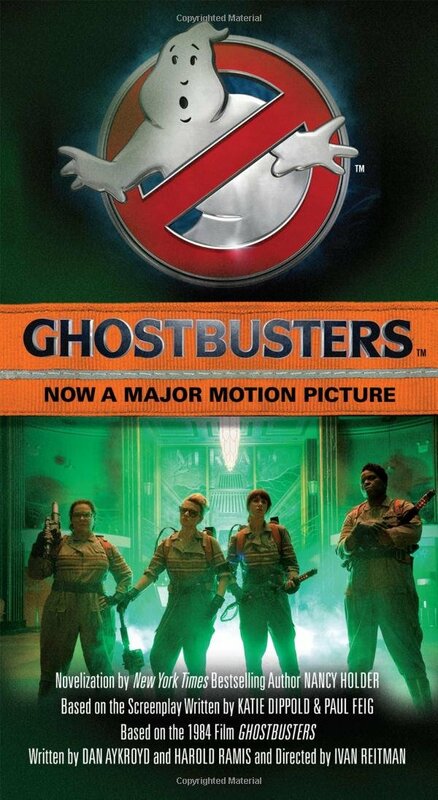 Many writers pen novels, but novelists are rare. 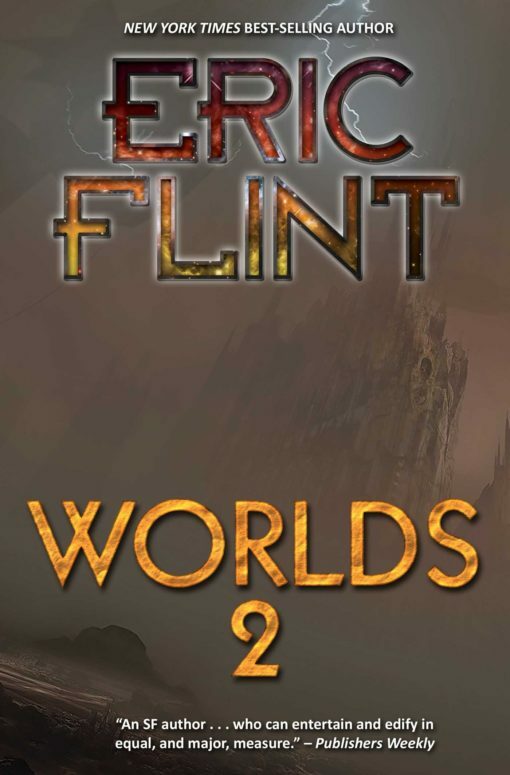 Eric Flint is a novelist, a master of longer-form storytelling who has created epic sagas like The Ring of Fire series and the universe of Rats, Bats, and Vats. 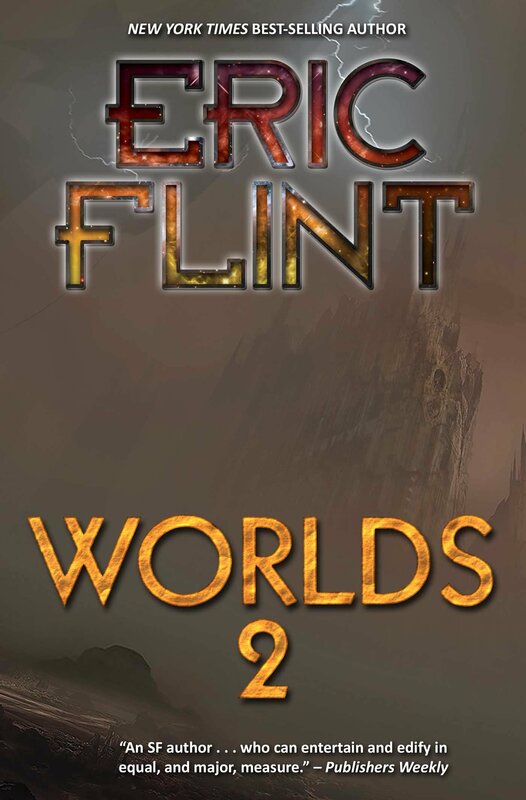 When Flint dips his feet into the waters of short stories and novellas, he loses none of his punch, his humor, his skill, or his style, as proven in the collection Worlds 2. 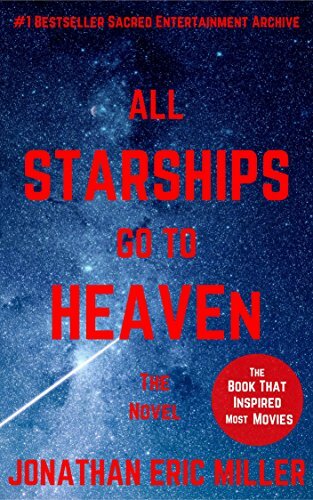 Loaded with brief, yet ambitious tales from many fictional universes (even universes that he did not create), this compendium offers alternate history, sci-fi, and even some religion-inspired speculative fiction to tempt new readers. This collection opens with a bang, featuring stories from The Ring of Fire, where historical events and clever characters interact in a believable fashion, bringing American know-how to Europe five centuries earlier, but where the natives are no less cunning, idiosyncratic, or interesting than their time-exiled counterparts. 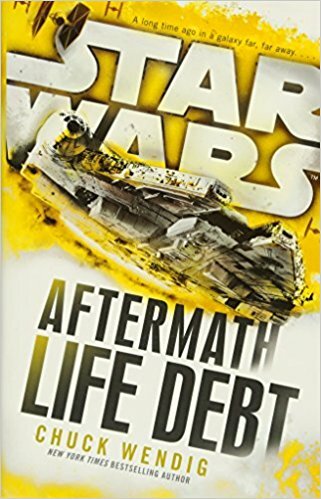 Whether he’s delving into ships and combat in space or spending his time on an alternate Earth, Flint is an intriguing and engaging storyteller who understands where the heart of spec-fic truly lies: in great characters.